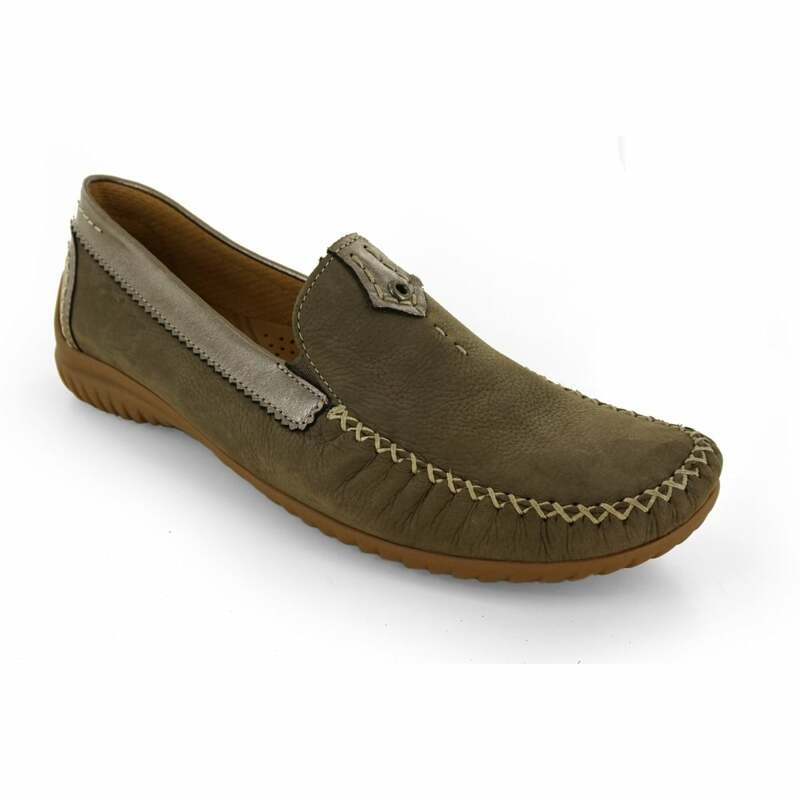 A classic addition to your wardrobe this season, the traditional moccasin has been given a feminine twist by Gabor. The California is a slip on shoe designed from ultra soft elathers. Fully unline for ultimate comfort these shoes have a leather insole underfoot. With stitching detail, scalloped edging and an eyelet trim these are sure to be one of your new favourites. Set on a latex rubber sole these are comfortable flexible- perfect for all day wear.